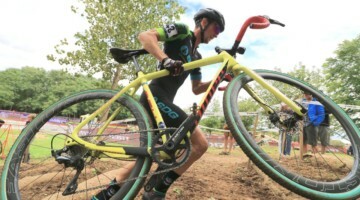 Ellen Noble (Trek Factory Racing CX) and Gage Hecht (Alpha Bicycle – Groove Subaru) kicked off the Cincinnati Cyclocross weekend with wins in Saturday’s C1 races. The win was Noble’s fifth straight and Hecht’s first career C1 win. 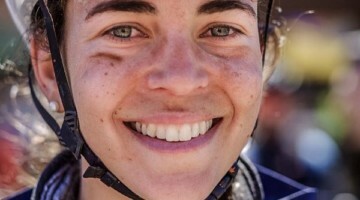 Cyclocross Magazine contributor Brandon Grant spoke with Noble and Hecht after their respective races.